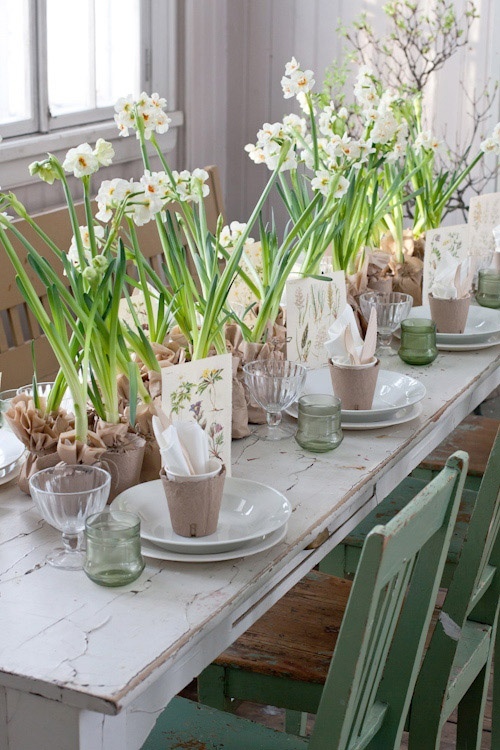 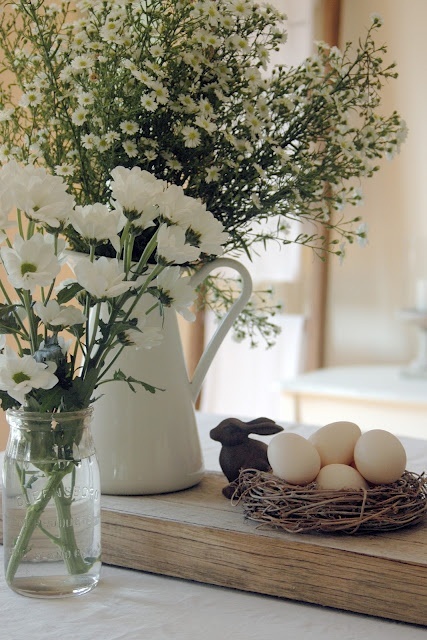 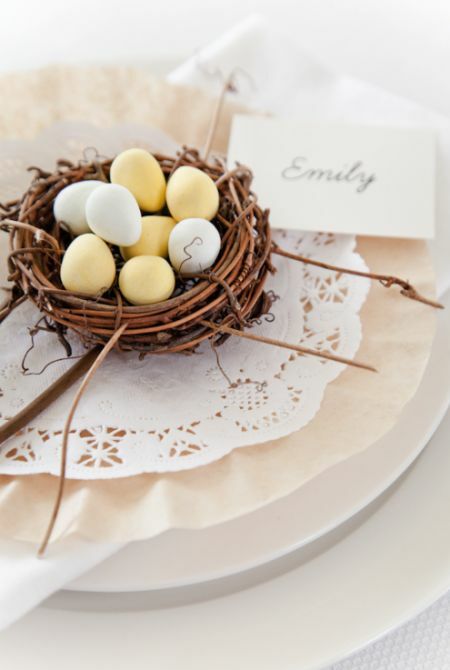 Easter season | LOVE LETTERS TO HOME. 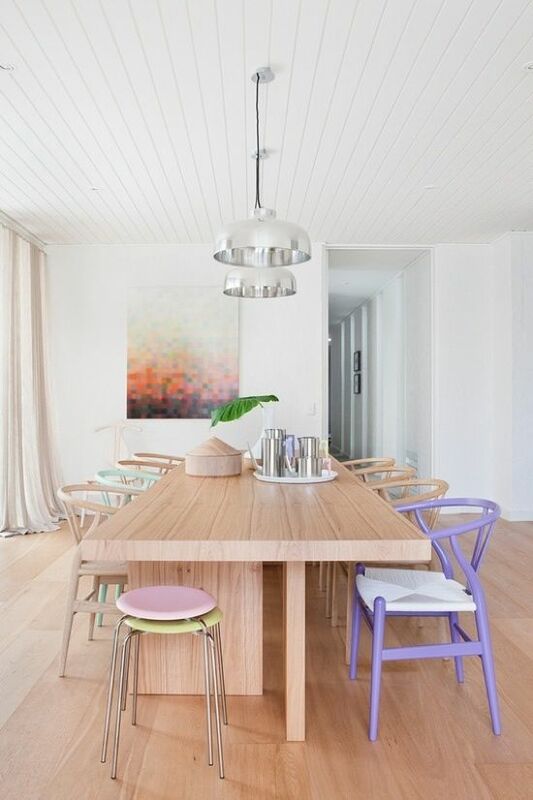 I usually love to paint and decorate a space with deep neutrals and strong colors, but with Eater and Spring approaching I thought I would see what types of great interiors incorporate pastels! 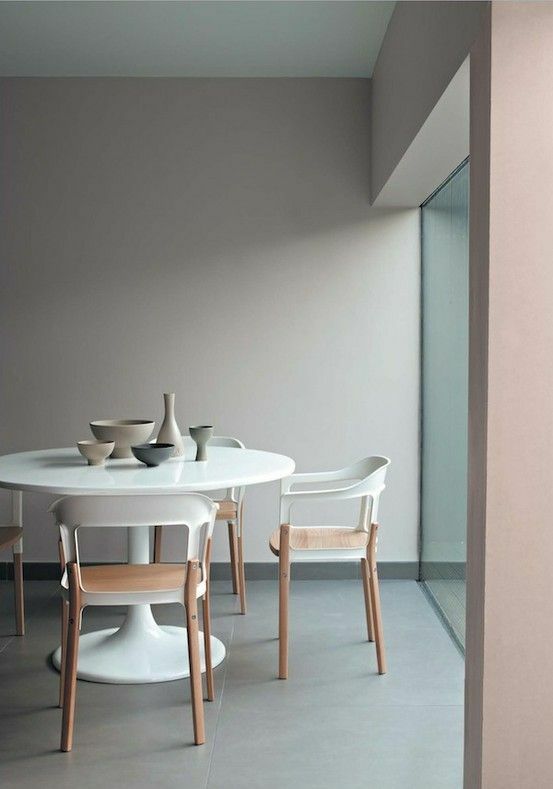 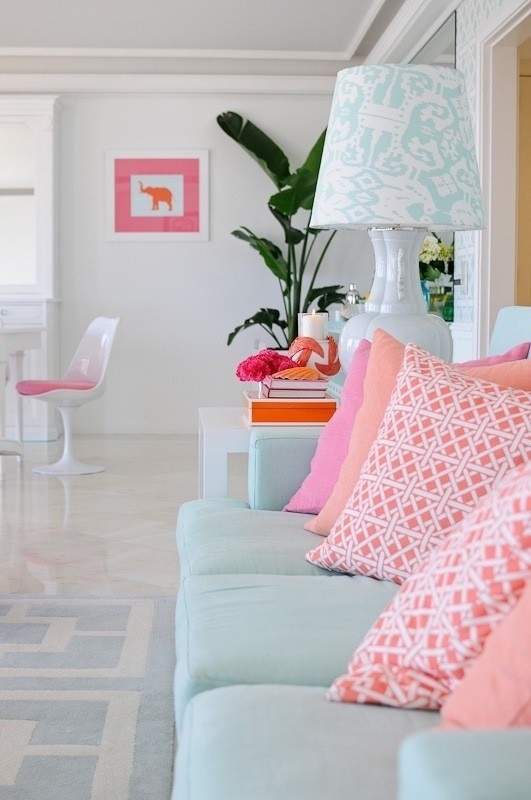 Making your favorite color light and airy as a pastel really makes it perfect for any space, and adds a lot of light to a room. 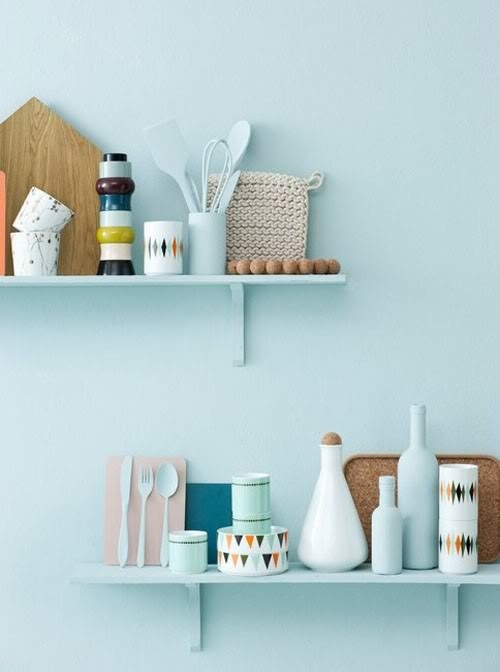 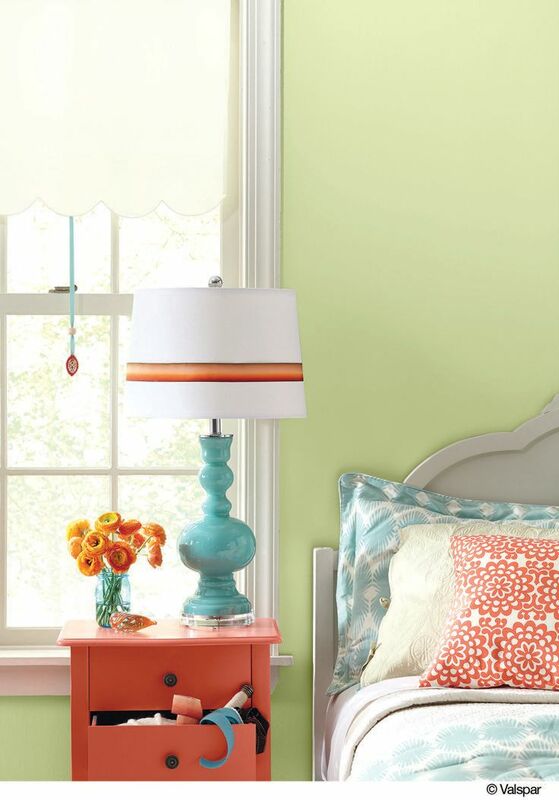 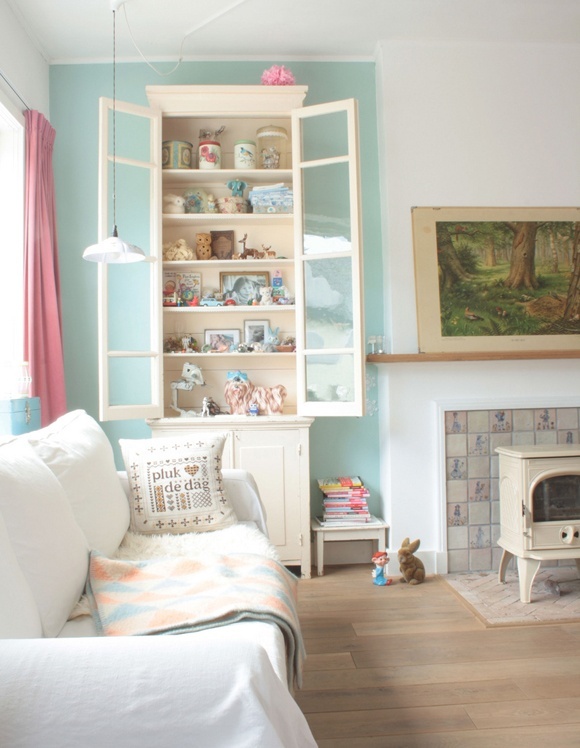 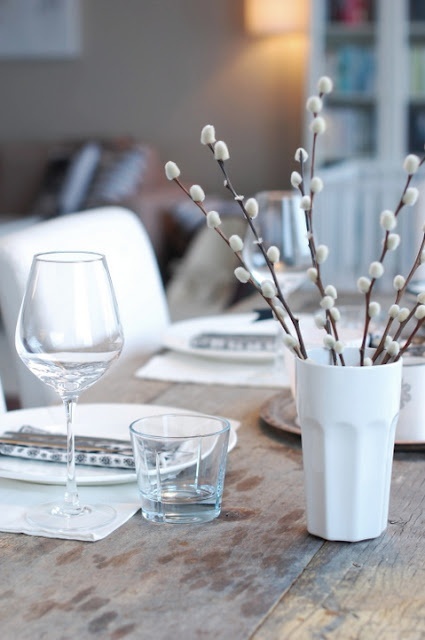 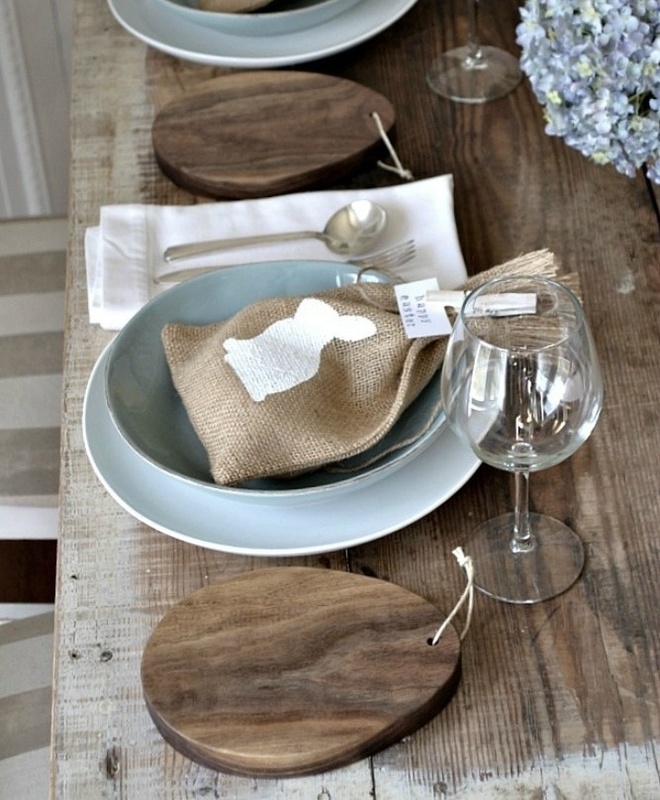 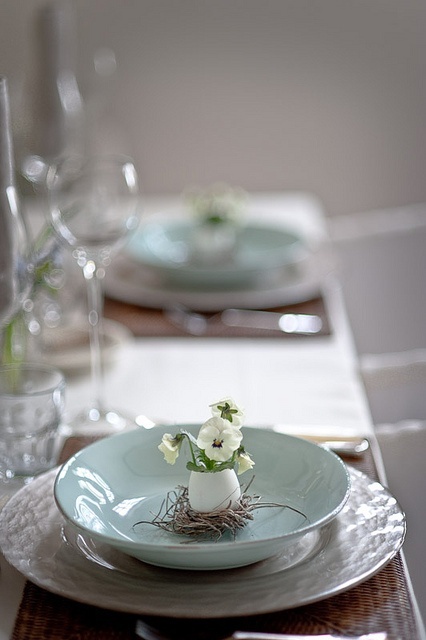 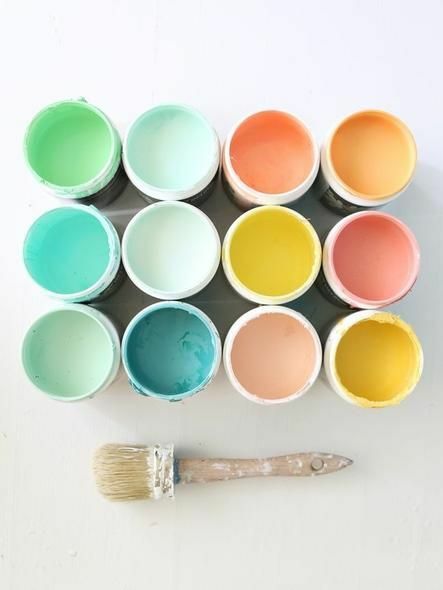 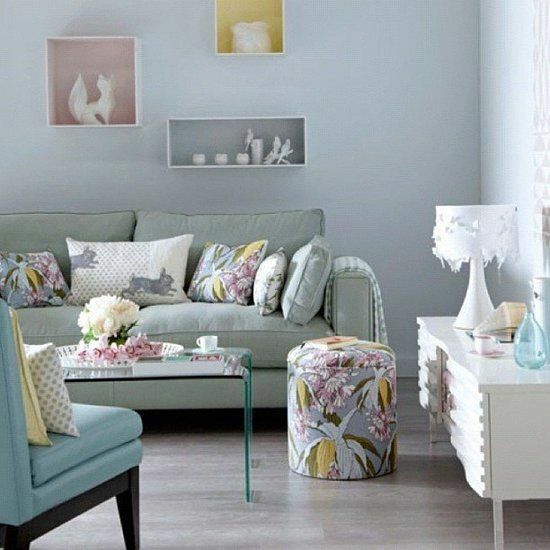 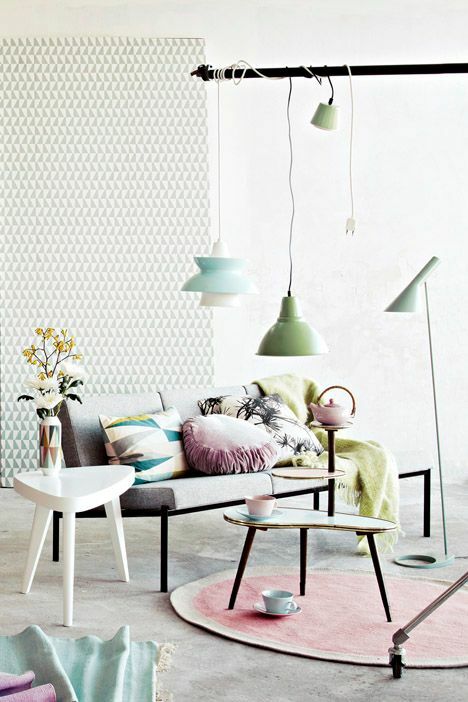 Here are some of my favorite home-spiration images for pastel interiors. 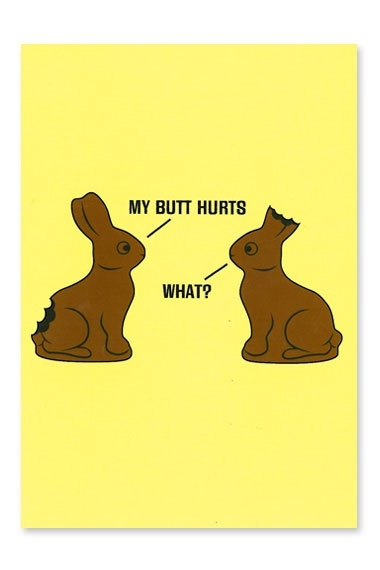 It is finally April and the it officially feels (almost) like Spring in Cincinnati. 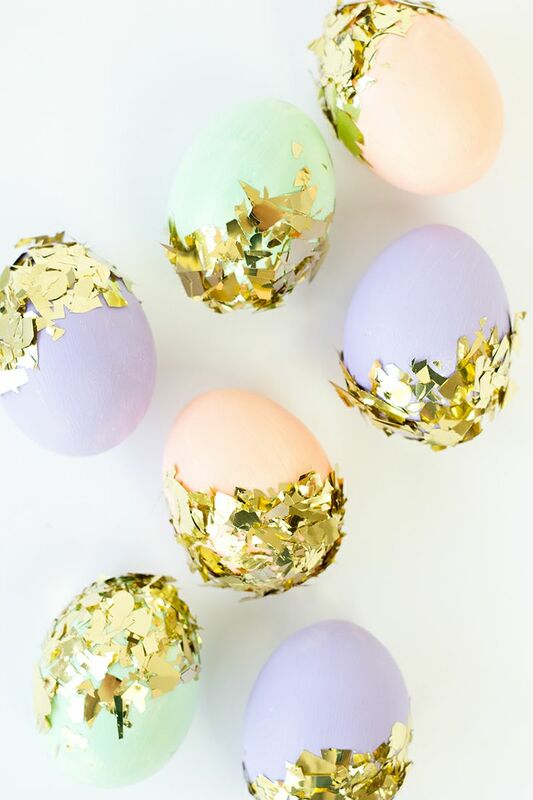 The Easter seasons will always hold a special place in my heart because its the first major holiday David and I got to celebrate together! 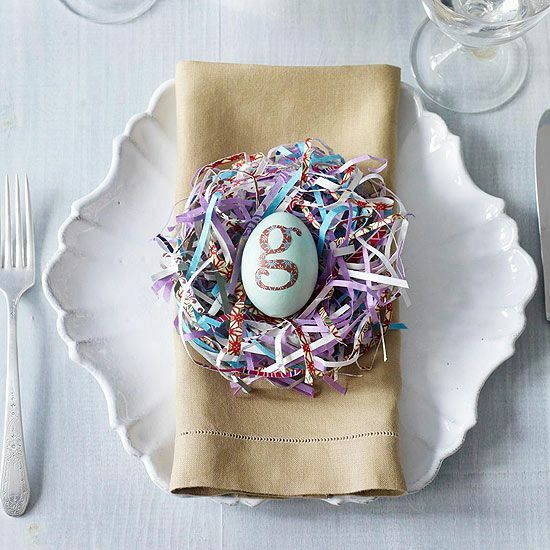 Besides his birthday It was the first time he got to see just how much I love any excuse to celebrate! 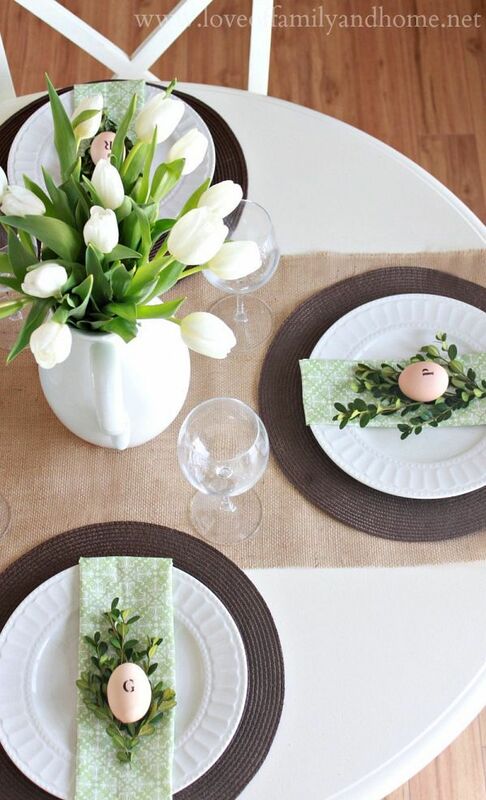 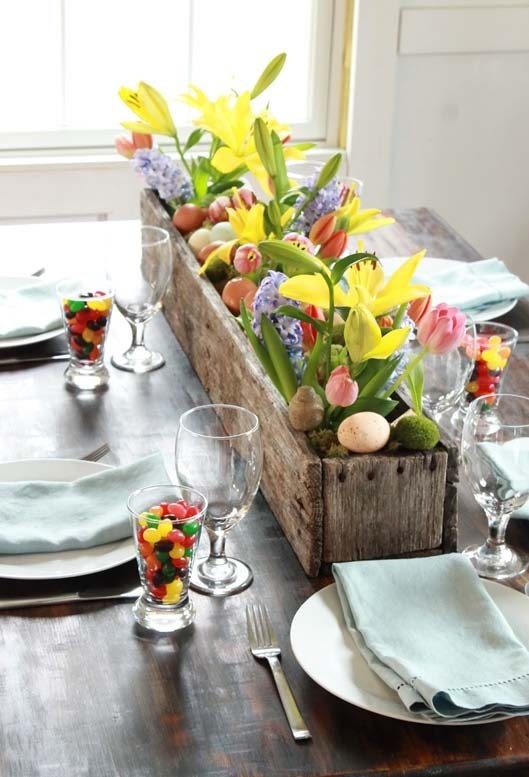 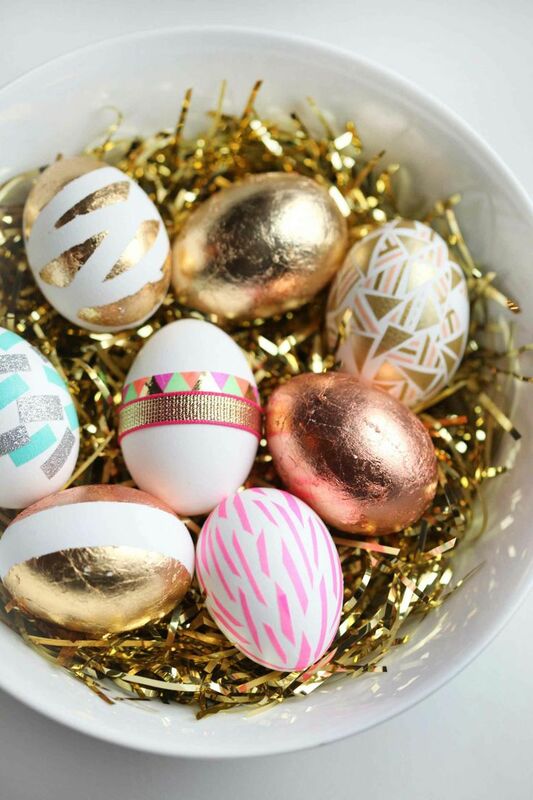 One of our favorite Easter traditions is dying eggs together. 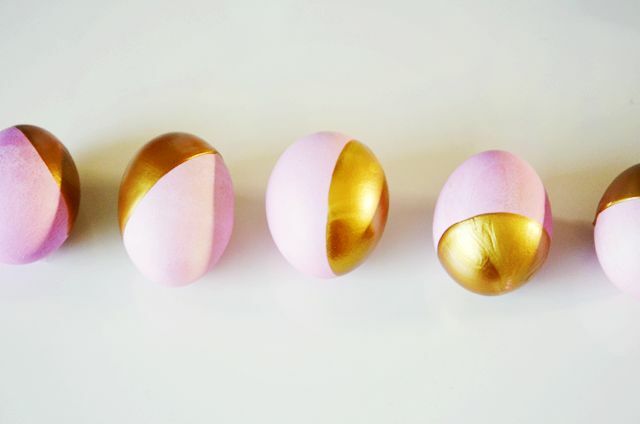 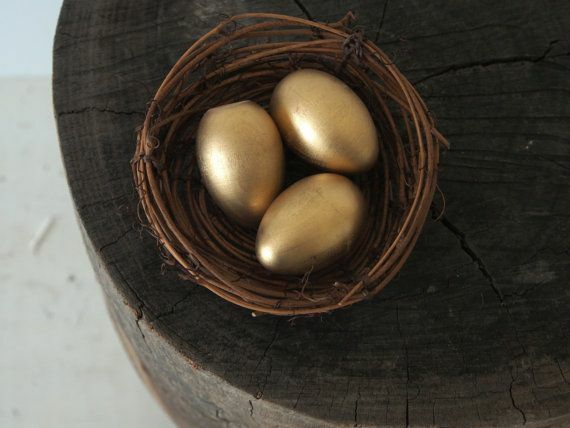 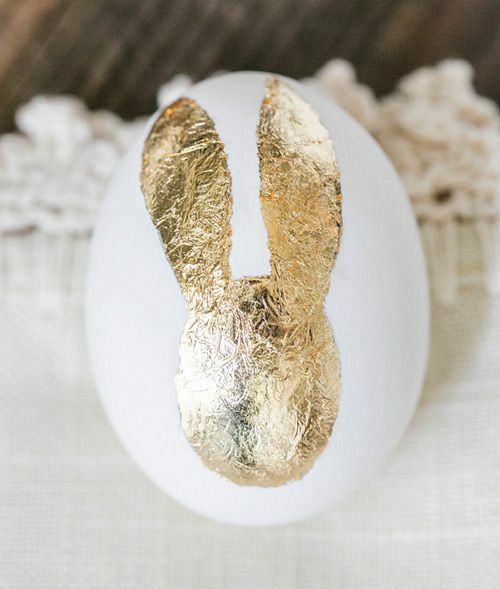 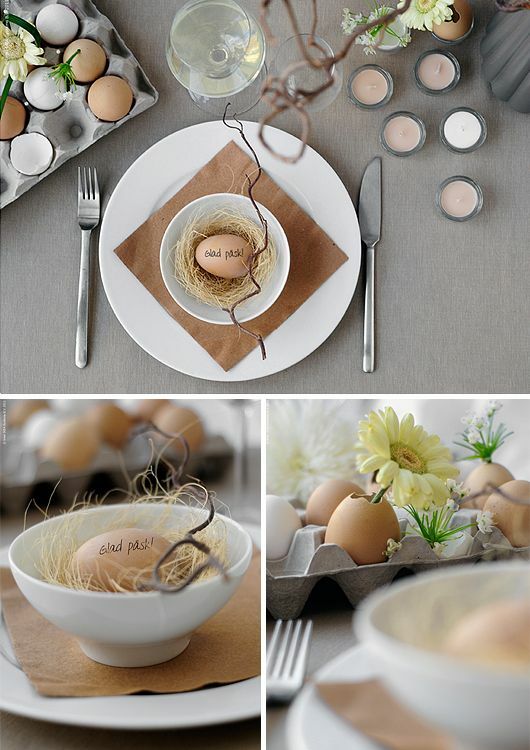 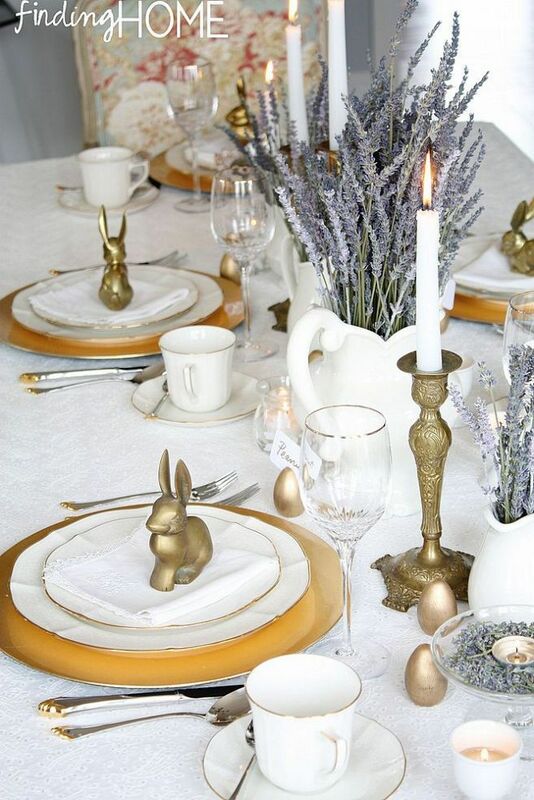 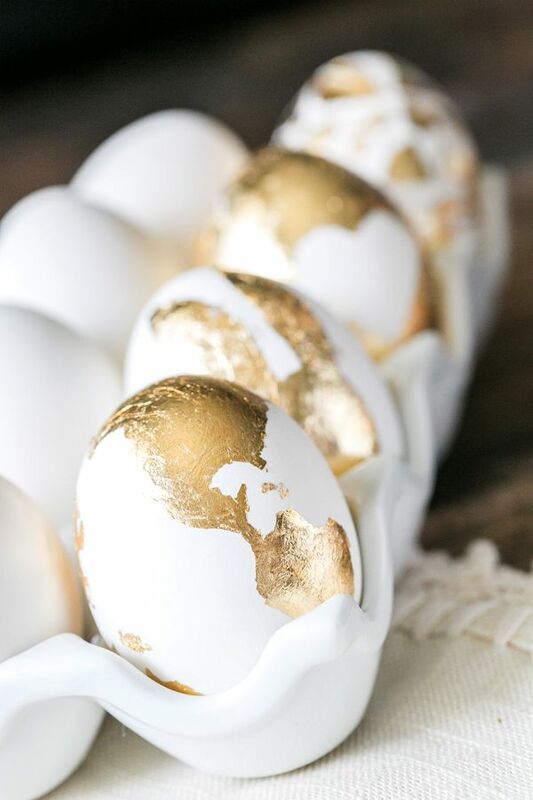 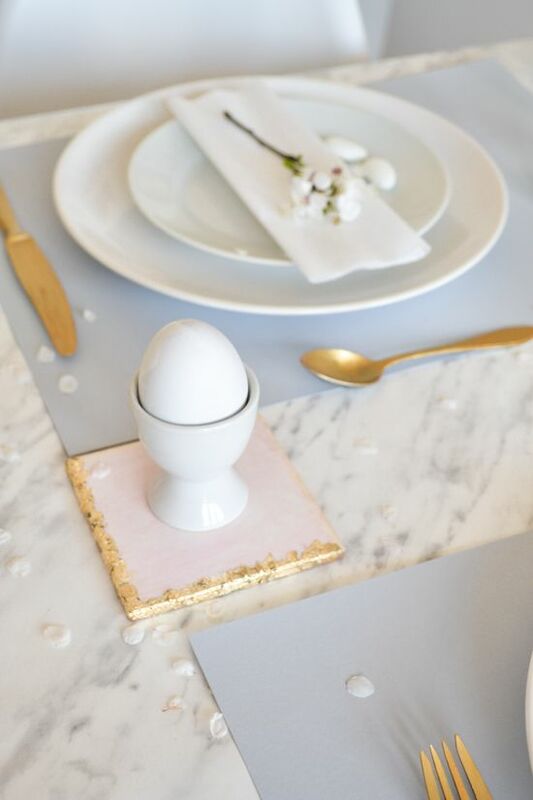 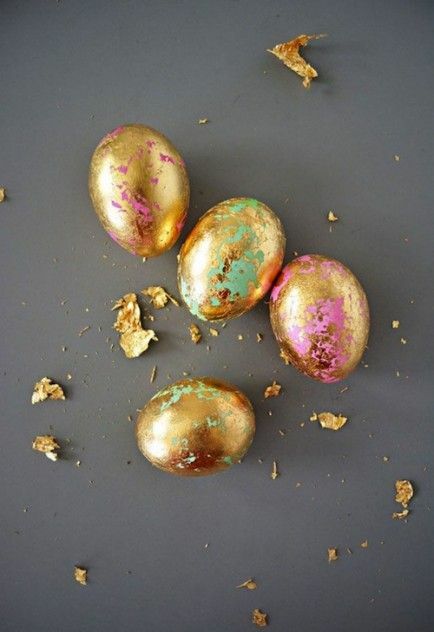 This year I found some amazing holiday inspiration images of gold leaf eggs! 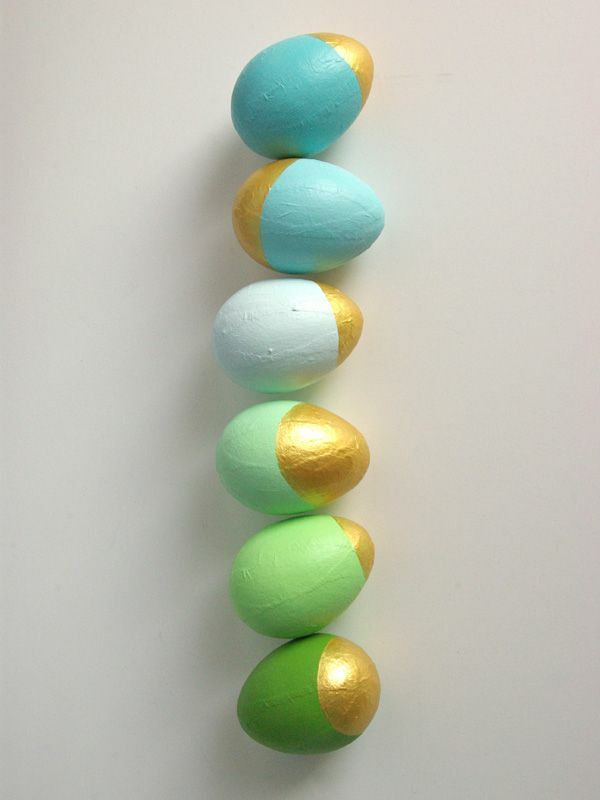 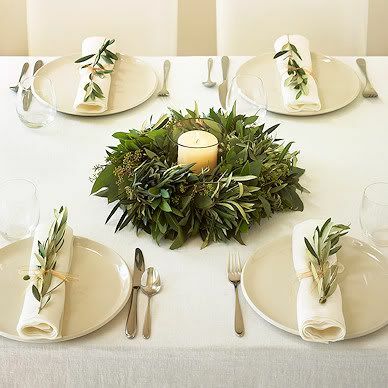 I don’t know if we’ll be attempting this in our teeny tiny apartment this year, but hopefully next! 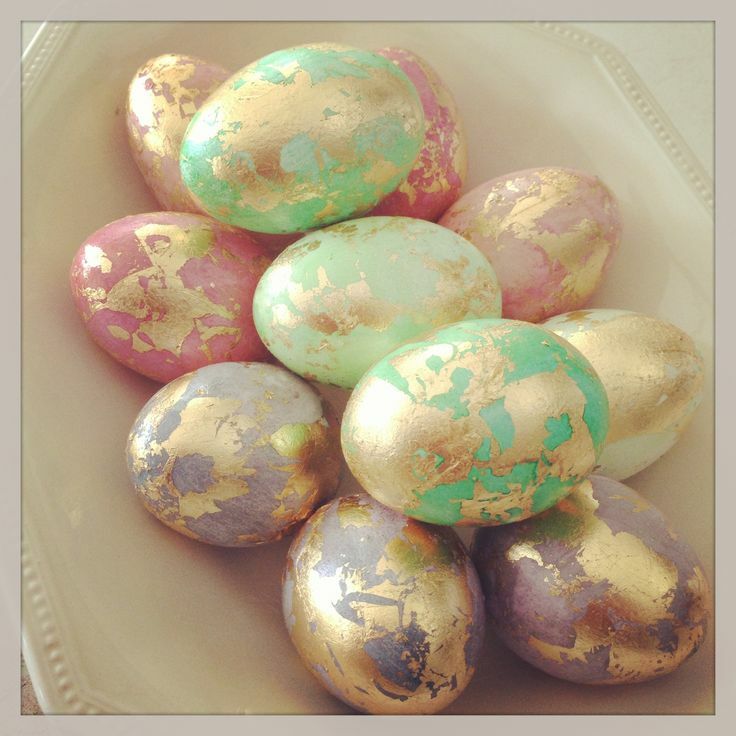 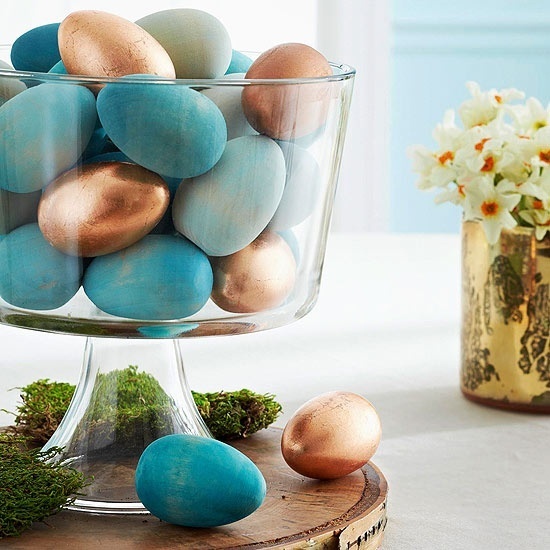 I love these metallic eggs! 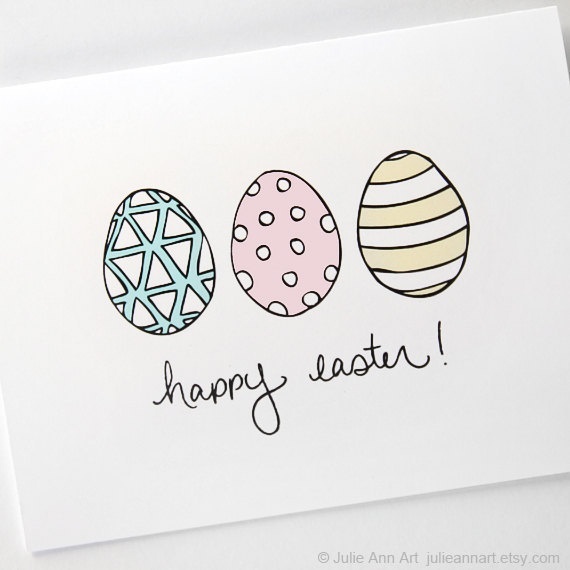 Now that is officially April I can look forward to celebrating Easter with dying eggs, lots of candy, and sending out cards! 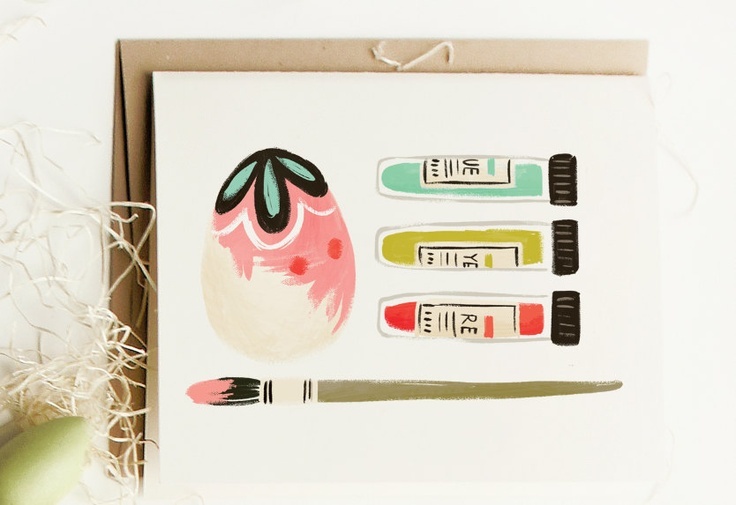 Of course I love any excuse to send out a holiday card and spread holiday cheer to those I love! 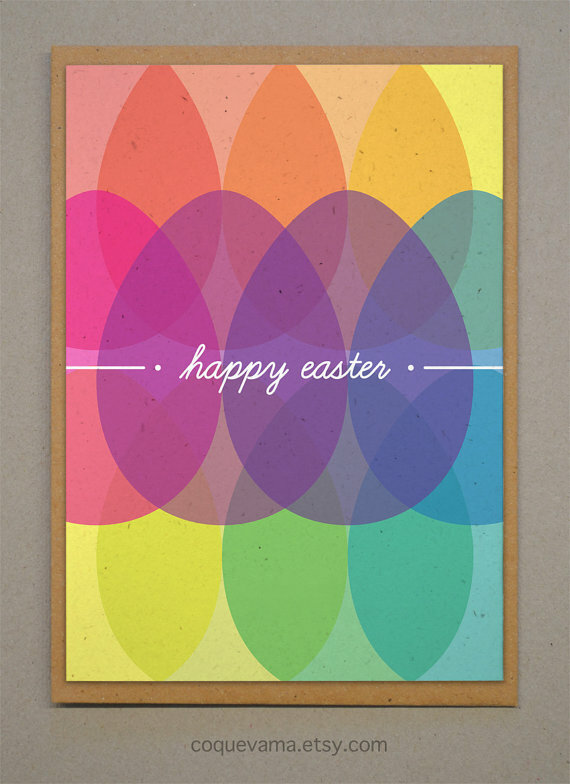 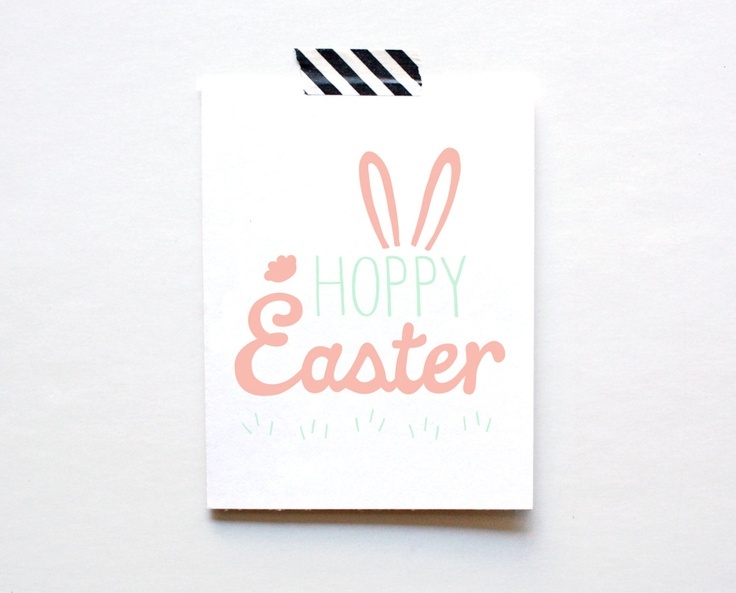 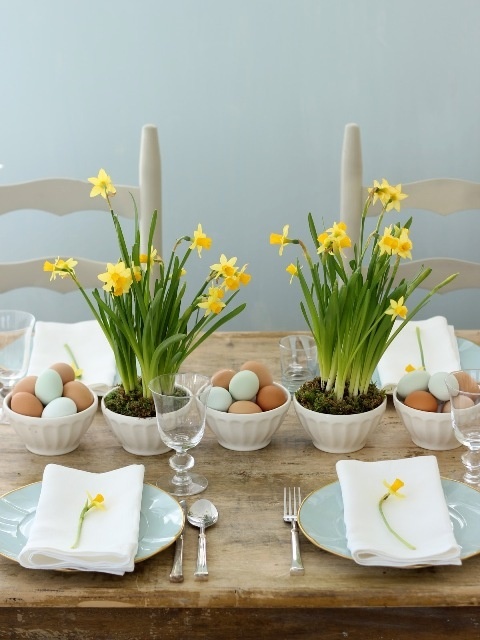 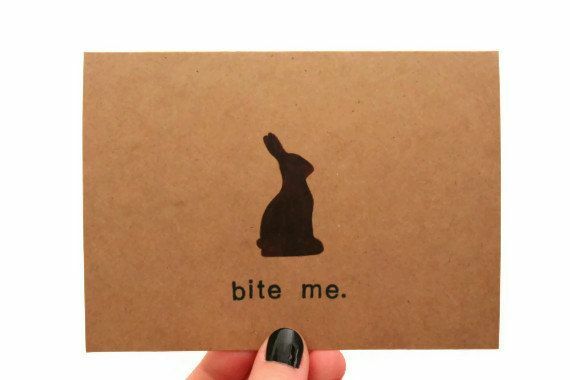 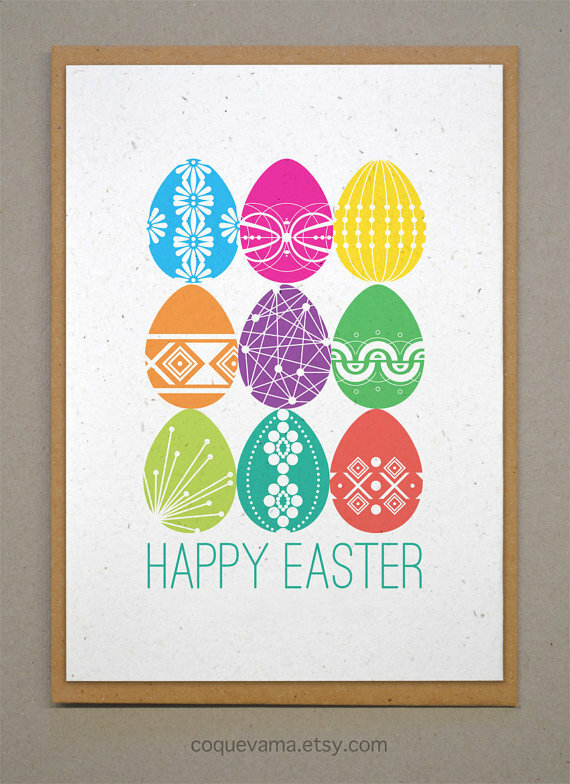 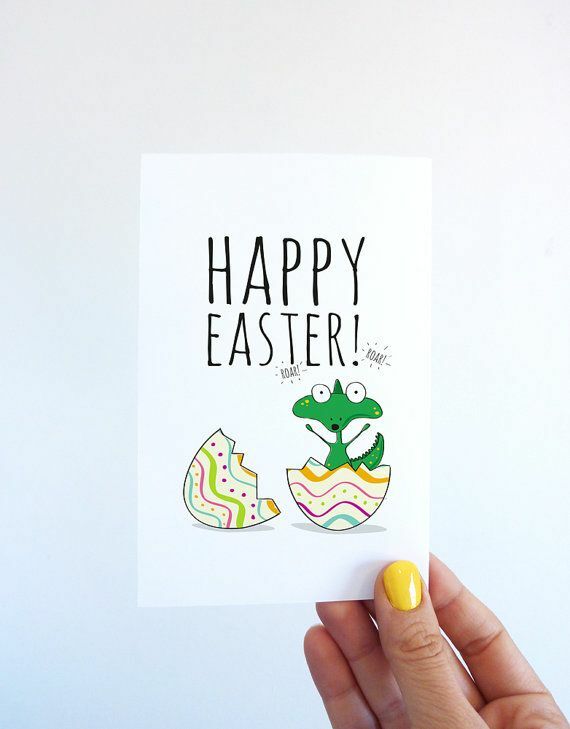 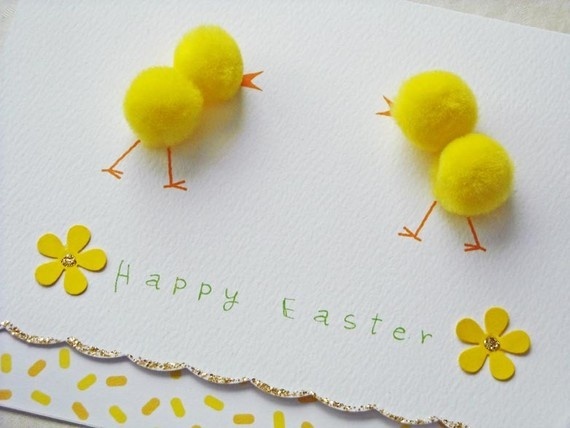 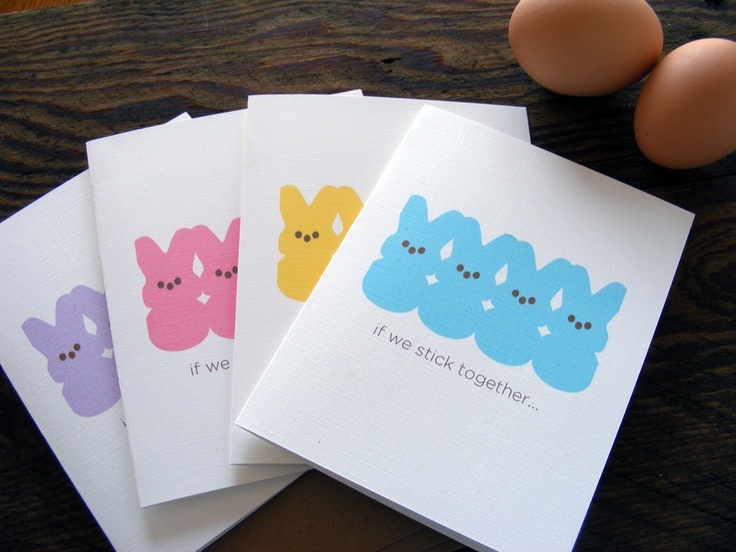 Here are some of my favorite holiday inspiration images for cute and adorable Easter cards!